Another great year! Well done Charterhouse for a great organised event! 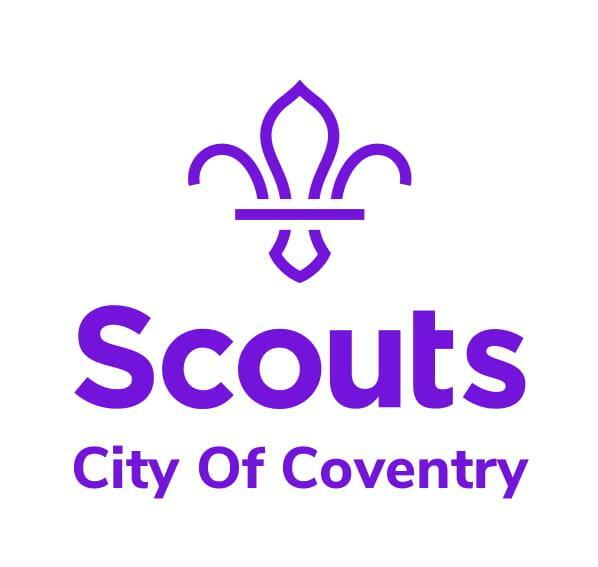 It was great to see so many Beavers, Cubs, Scouts, Explorers, Network and Leaders on Parade. The talk focused on Past, Present and Future, with the story and origin of St George to start. Followed by awards and promise renewals from the young people. The the District Youth Commissoners delivered the results of the Youshape event in February with lots of interative images! MORE BADGES!!! Overall it was a good event and one for Bablake to beat next year! 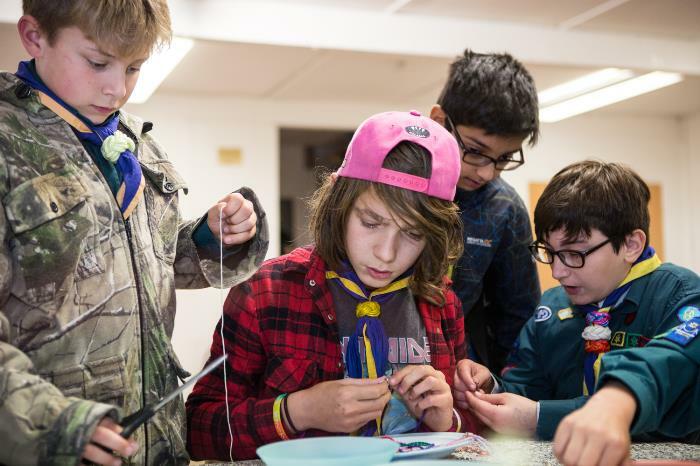 This years youshape event was a great success! To find out all the information and details gathered please click the link below. 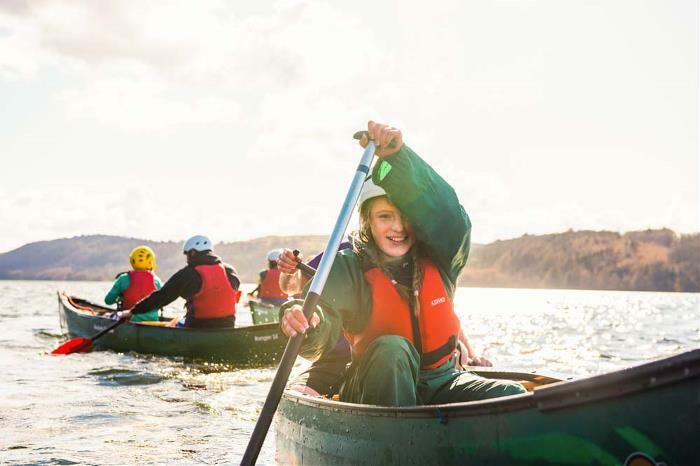 The Scout Association and the National Citizen Service announce a new three-year partnership to support more young people across England. 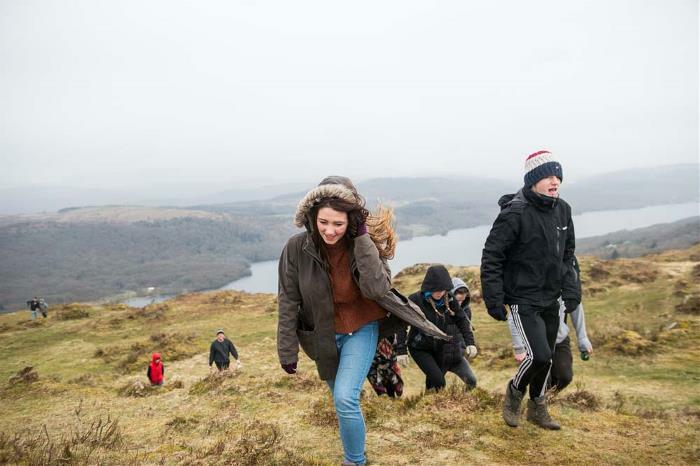 The Scout Association has embarked on a pilot partnership with the National Citizen Service (NCS). We will be working in partnership to achieve our shared goal to help young people prepare for the future and develop crucial skills for life. 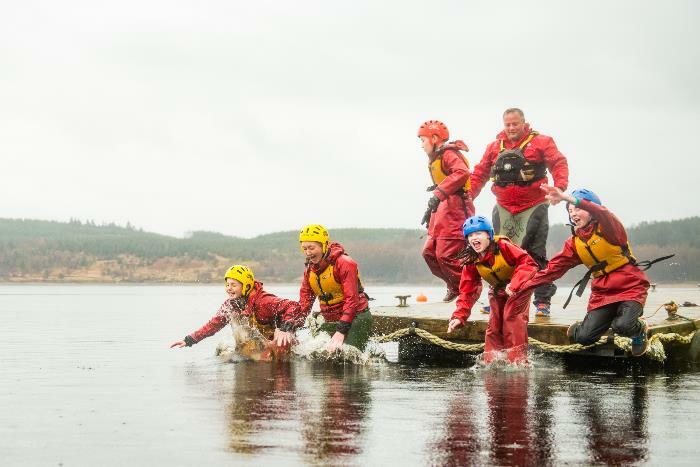 This partnership aspires to co-design and pilot ideas through NCS's new Innovation Programme on a trial basis for a three-year period, enabling even more young people to realise, and achieve, their potential.